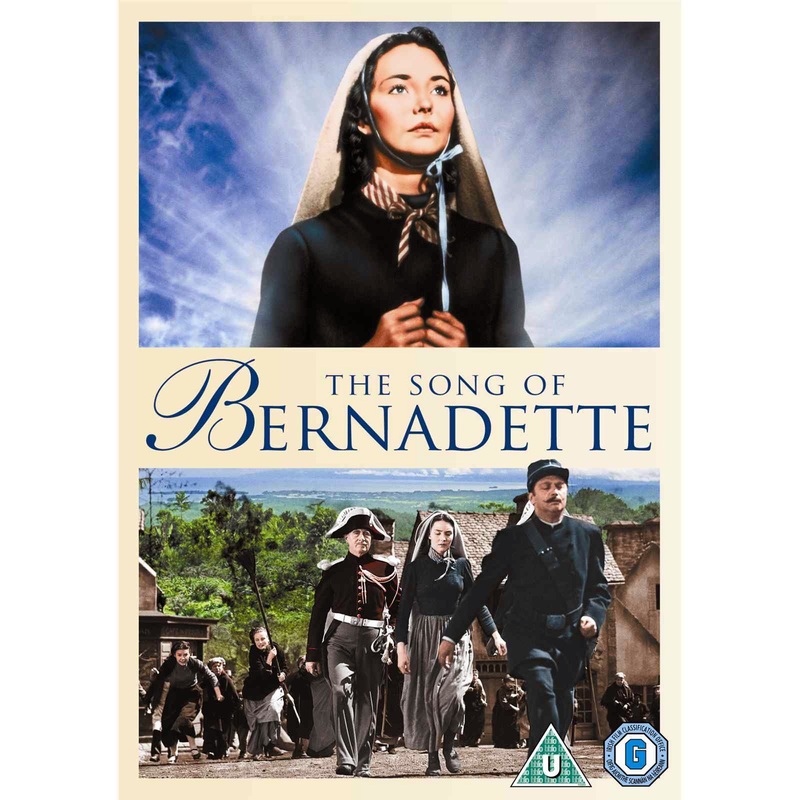 The Song of Bernadette (1943) 156 min - Biography | Drama - April 1945 (USA) The Apparitions occurred in 1858 France. Based on the novel by Franz Werfel, "The Song of Bernadette" is a sympathetic account of the life of Saint Bernadette Soubirous, a sickly (asthmatic) French peasant girl who claimed to have seen 18 miraculous visions of a "beautiful lady" near her home village of Lourdes in 1858. Bernadette had become so happily excited by her initial vision, which she claimed included her having been instructed by this "beautiful lady" to return each day for 15 days*.